Being the World leader and specialist in serving Industrial, Medical, Automotive (IMA) sector’s customers, Flexxon business model has been set-up, specially to support the needs of our IMA customer requirement on the reliability, HMLV (High-Mixed Low Volume), and especially, to avoid cost and hassle of constant memory die change and high fluctuation on price of memory commodity. 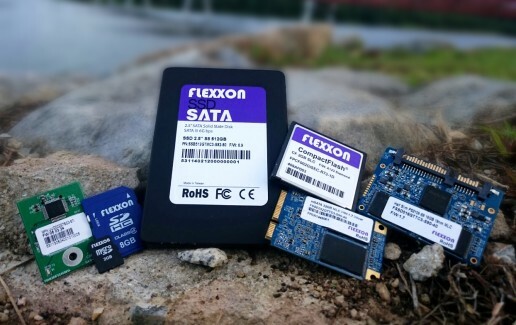 Flexxon‘s Authorized Distribution division, is an extension of Flexxon Global services to its IMA Customer , where it has uniquely positioned as the only truly global distributor of memory components supporting this type of customers worldwide. As a world leading authorized distributor for IMA (INDUSTRIAL MEDICAL AUTOMOTIVE) sector, Flexxon collaborate with our principals- offers customers with a broad array of memory products including Memory Solutions and component, interconnect, passive and electromechanical components. Our mission at Flexxon is to passionately serve our customers by providing excellent quality of service through outstanding technical solution support, in-depth inventory, and the most reliable operational systems in distribution. Flexxon helps our customers by introducing new innovative programs, exchanging market and industrial insight, providing professional part selection strategy which help our IMA sectors customers to enjoy competitive pricingwith stable and extended life cycle supply. We provides IMA part Selection Strategy to our customer, by connecting our customers to the right memory partner, at the right time and at the right price. From design to delivery, and to EOL (End-Of-Life) we are a company that is dedicated to support across the whole value chain.